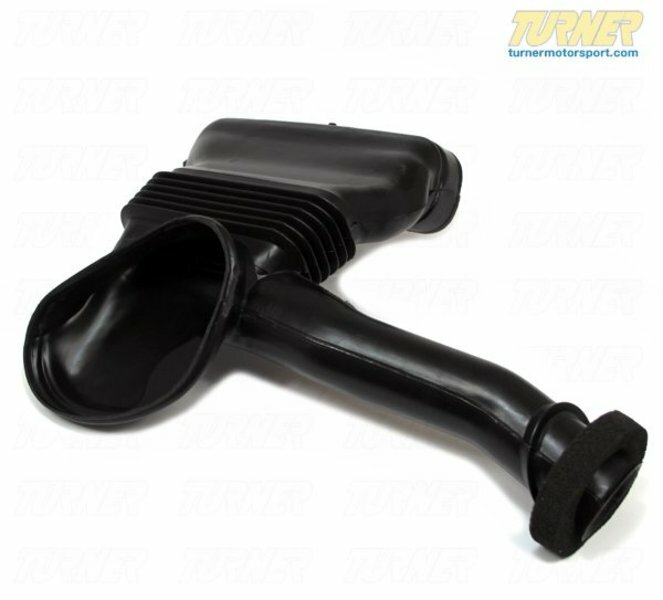 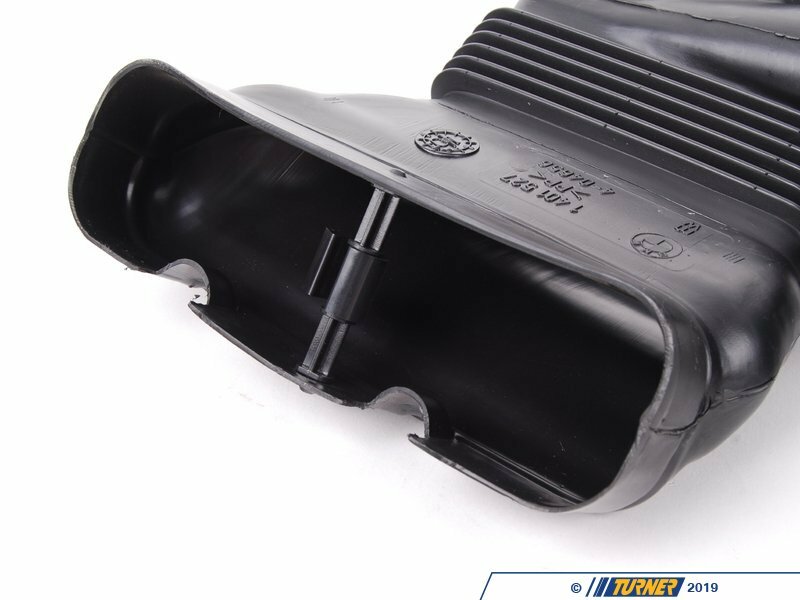 This is the intake snorkel duct that mounts to the lower front of the air box assembly. 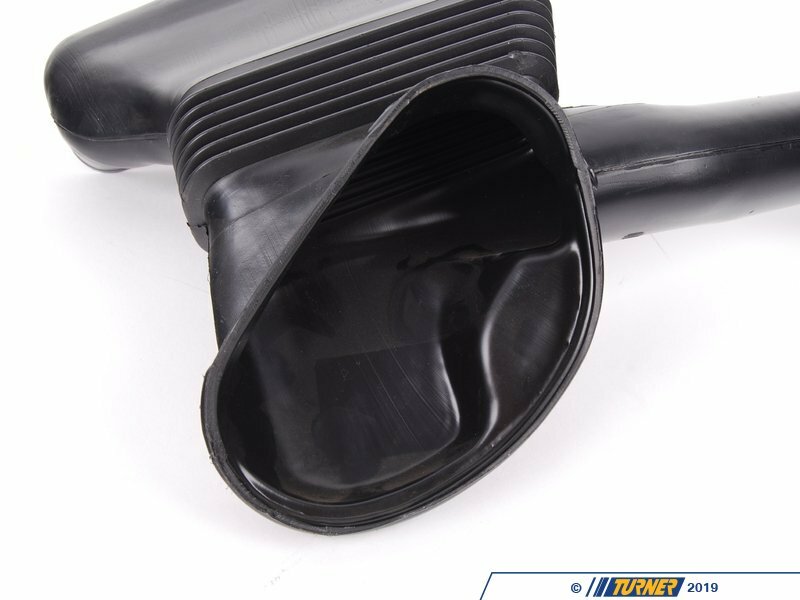 It has an extra tube that goes to an opening in the left front brake duct to allow for additional cool air. 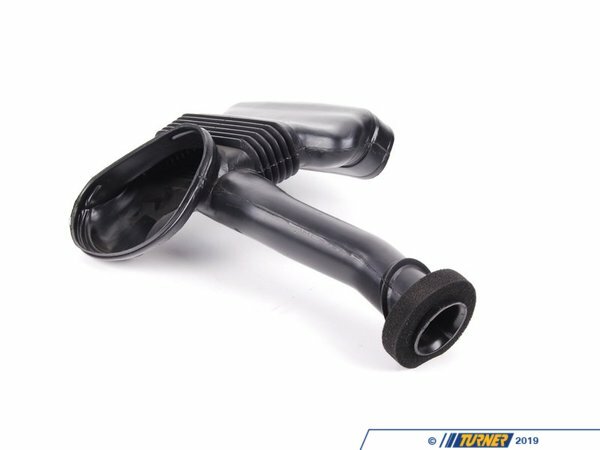 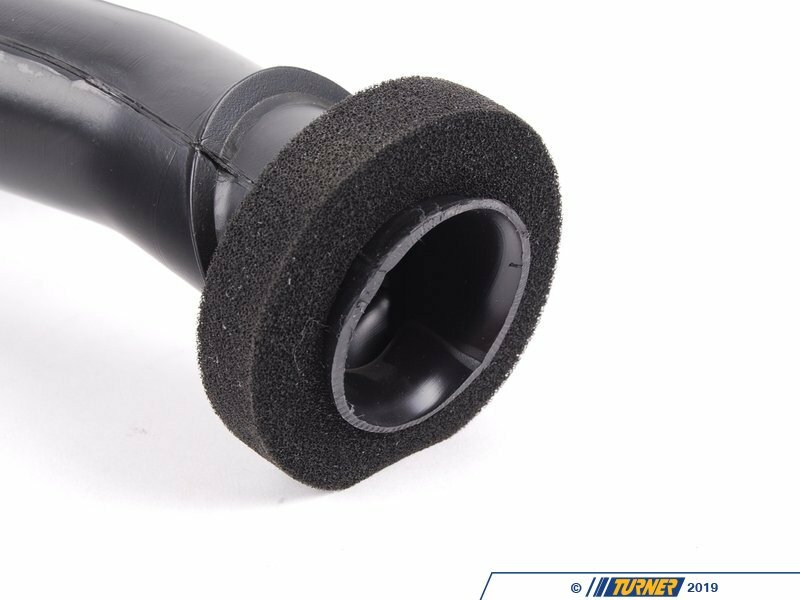 Originally designed to fits E36 M3 3.0 Liter Euro but can be adapted to the US models by cutting a opening into the brake duct and sealing it.